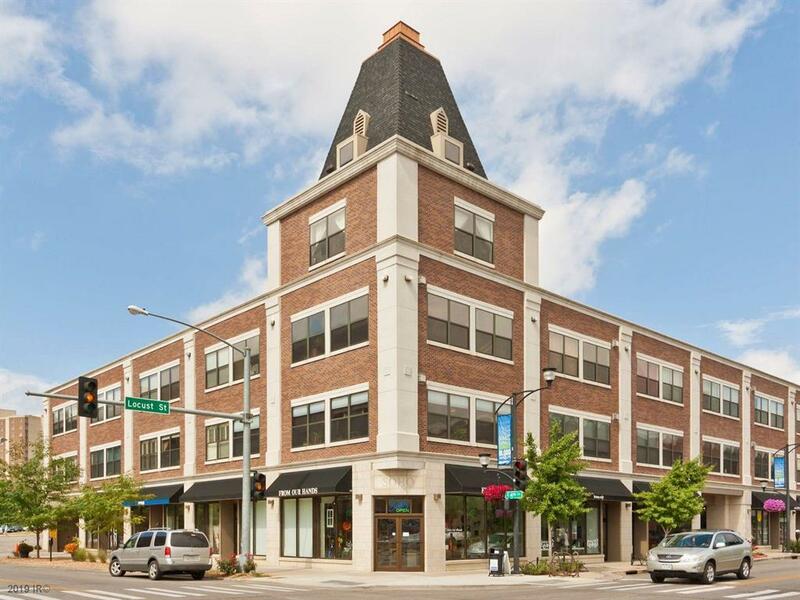 Welcome to a great building, location and condo located in the heart of the east village. 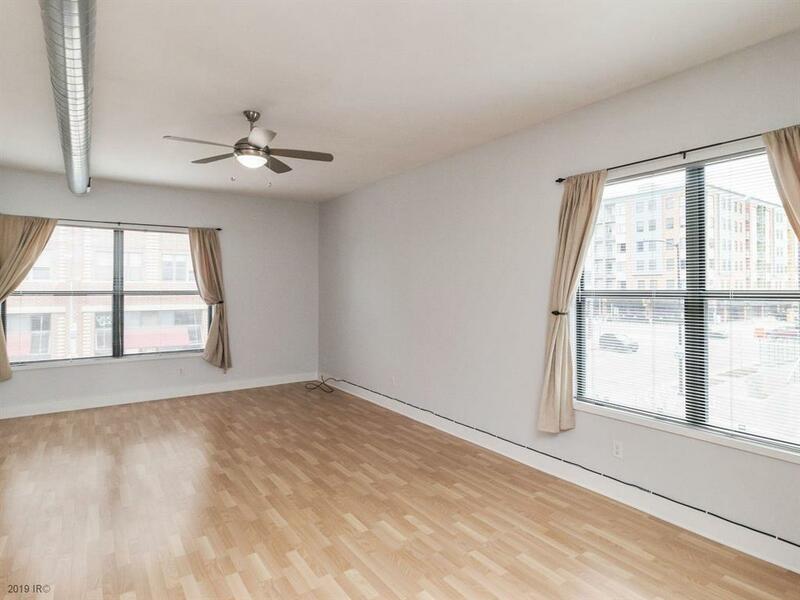 This 2nd floor corner unit offers 893 sq.ft of space. Enjoy the private spacious bedroom with large windows and closet. The living/dining/kitchen is perfect for entertaining with large high top counter perfect for stools and large enough for dining.The living area is filled with light and nice views overlooking the east village. 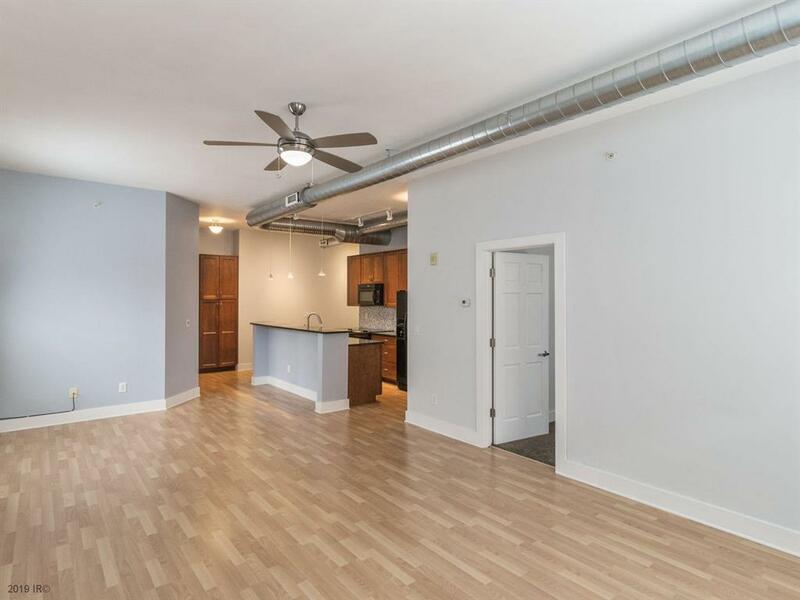 This condo has been updated with granite countertops, beautiful cabinetry and flooring. 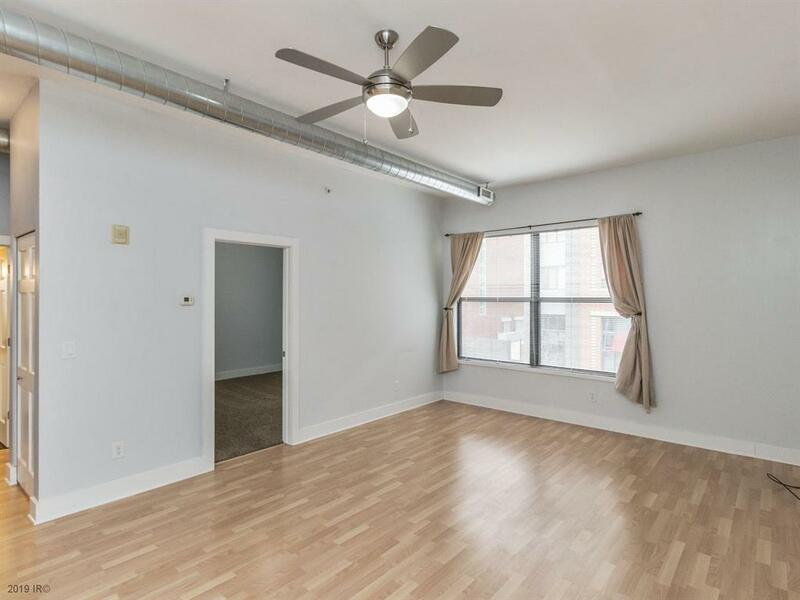 The full bath offers a new vanity, great lighting and space.This unit comes with one indoor parking in the secure garage.This condo is one you will look forward coming home to and showing to friends.